“Calling them babies is creepy,” said Arizona abortionist Dr. DeShawn Taylor, referring to what she surgically removes from women. She admitted on a video released four weeks ago that she routinely did abortions on healthy babies up to 24 weeks. 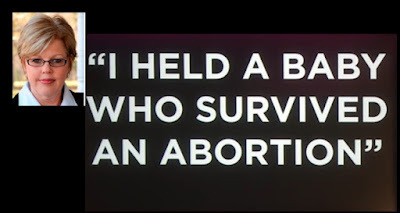 She also admitted that late-term babies born alive after her abortion attempts are sometimes killed, but that depends on who is in the room at the time. It comes out looking like a baby, Dr. Taylor, because it is a baby. 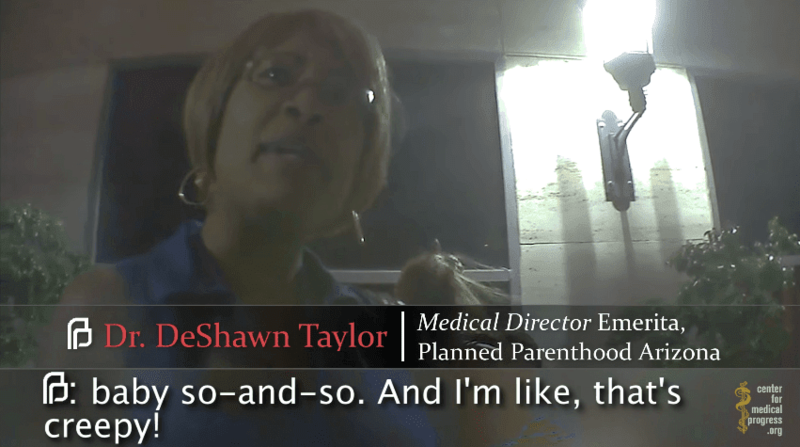 The investigative journalists recording Dr. Taylor said they wanted to buy baby parts for biomedical research and were interested in intact bodies not “mashed” by the usual abortion procedures. 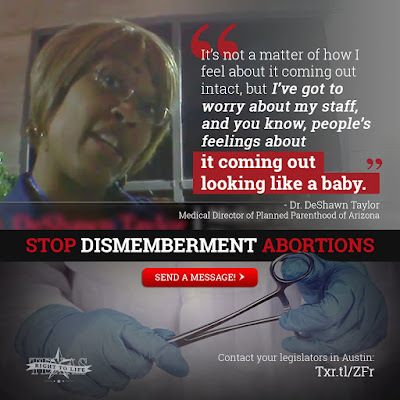 Dr. Taylor said she prefers to deliver the body intact because it requires a lot of strength to tear off pieces. 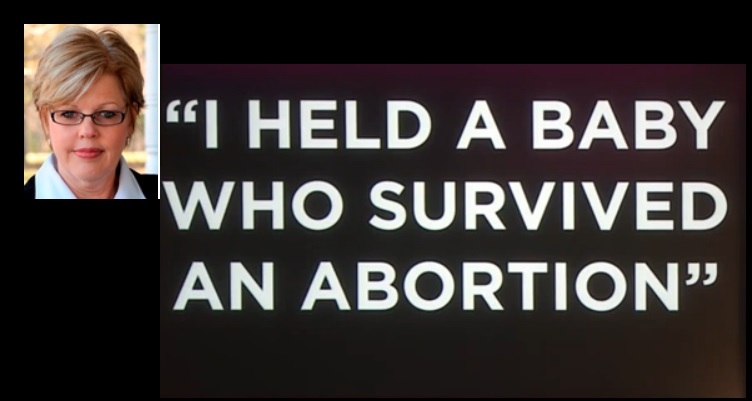 Here’s how she described it: “I remember when I was a [Family Planning] Fellow and I was training, I was like, Oh, I have to hit the gym for this,” because ripping off legs and other parts required strong biceps in the arm holding the forceps. She was laughing as she said this. I was horrified, as anyone with an ounce of humanity left in them would be. The video is politically explosive. Though it was released four weeks ago, you won’t see it on NBC, CBS, ABC, or CNN. Formerly medical director for Planned Parenthood, Arizona, Dr. Taylor now owns her own abortion clinic in Phoenix, where she happily reports her “market share” is up. “Well, the thing is,” said Taylor, “I mean the key is, you need to pay attention to who’s in the room, right?” Then she laughed again. I cringed. She obviously implied that she kills the living child if no one who might object is present to see her. 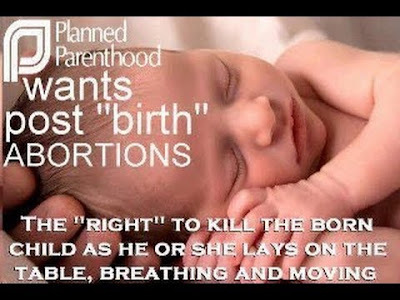 That’s murder — homicide — because once a baby is entirely outside its mother’s body, it’s legally a human being. Ask abortionist Dr. Kermit Gosnell. He’s serving life in prison for doing what Taylor laughs about. French points out that animal rights activists secretly recorded conversations about the mistreatment of ducks at a California farm and reported it to authorities who then investigated the farm. In another case it was a secretly recorded conversation about mistreatment of chickens, and again California responded with an investigation. 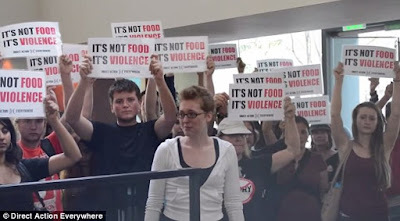 At no point were the animal rights advocates admonished for secretly recording conversations, much less indicted for it. I guess we can assume that ducks and chickens are more important than babies in California. 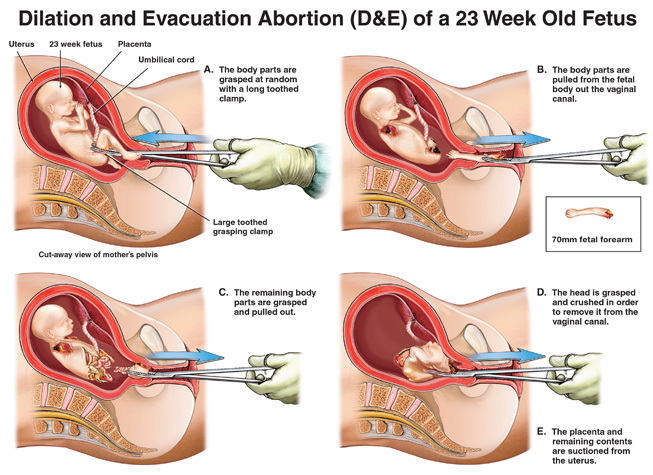 Pressured by citizens in Texas who watched Daleiden’s videos about similar Planned Parenthood practices in that state, Houston District Attorney Devon Anderson empaneled a grand jury to indict PP, which does 350,000 abortions a year nationwide. 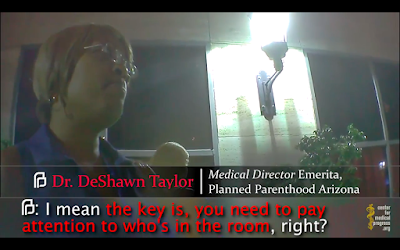 Since grand jury proceedings are secret, we cannot know what Anderson presented to jurists behind closed doors, but rather than indict PP for selling baby parts, they turned around and indicted Daleiden for exposing it. A year ago, I published a column documenting this. The charges were later dropped, but Houston’s Planned Parenthood still has not been brought to justice as of this writing. See a pattern here? Daleiden’s investigative journalism exposed things so horrible, the left cannot bear to leave them out there unchallenged. They know their charges against Daleiden serve only to harass him, to cost him money and time, and to discourage him from doing any more investigating. Democrat Attorney General Kamala Harris raided Daieiden’s home and confiscated his computer, his hard drives, and the rest of his unpublished videos. Then she was elected to the US Senate. New Attorney General Xavier Becerra, also a Democrat, brought the charges. 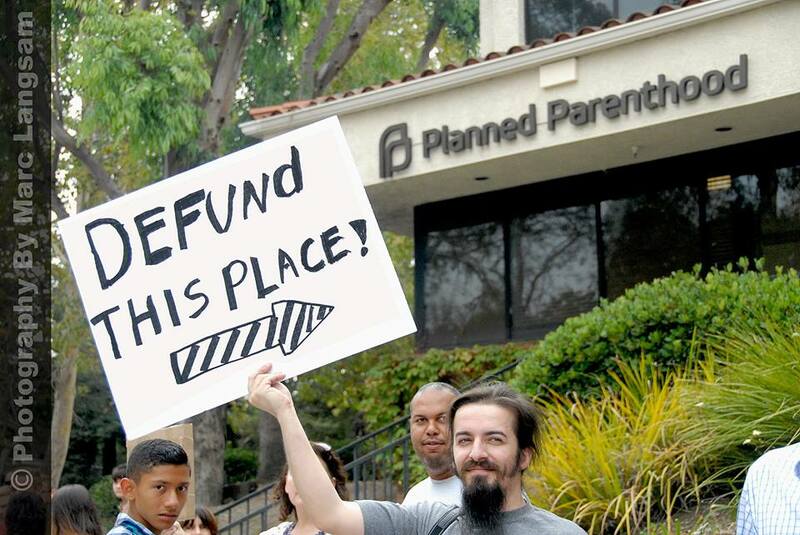 According the Washington Free Beacon, both received over $45,000 from Planned Parenthood and NARAL — the National Abortion Rights Action League. I still don't understand how we can kill the most innocent human beings who cannot speak for themselves, but we have a problem with the death penalty for convicted murders. Any what about assisted suicides where someone is terminally ill and wants to die but cannot get help? PP wasn't indicted for anything because they broke no laws. Simple. These people have no humanity left. A species that willingly kills off its next generation is heading for extinction. 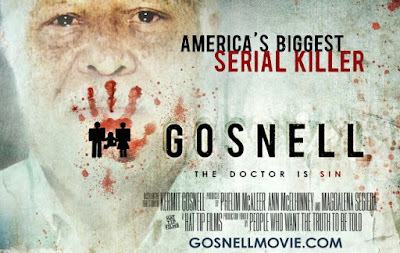 Kermit Gosnell is the absolute manifestation of pure evil. May he die of gonorrhea and rot in hell for eternity. Right next to Margaret Sanger. Well, Glenn, assisted suicide can be tempting after seeing someone die a long, painful death. Palliative care is so sophisticated now though that pain is mitigated fairly effectively. Having been present at many deaths working at Tewksury Hospital for about thirty months as a young man, I can say that it was done off the record. I must assume Tewksbury wasn't unique. I think that's the way to handle it. Legislating it would be a slippery slope, very slippery when coupled with rationed health care -- which is where we're heading, especially if Obamacare survives. You could say it's here already. And CJ: Why beat around the bush? Just come out and say what you think. I know that science is not the strong point of the alt-right, and apparently math is troublesome as well. Our species is headed for extinction because of abortion? Our species is growing and doubling at a faster and faster rate all the time. It quadrupled in the last century alone. There may be a lot of reasons our species goes extinct (ignoring science on global warming, allowing corporations to put out massive pollution, wars, etc)...but abortion?? Really? 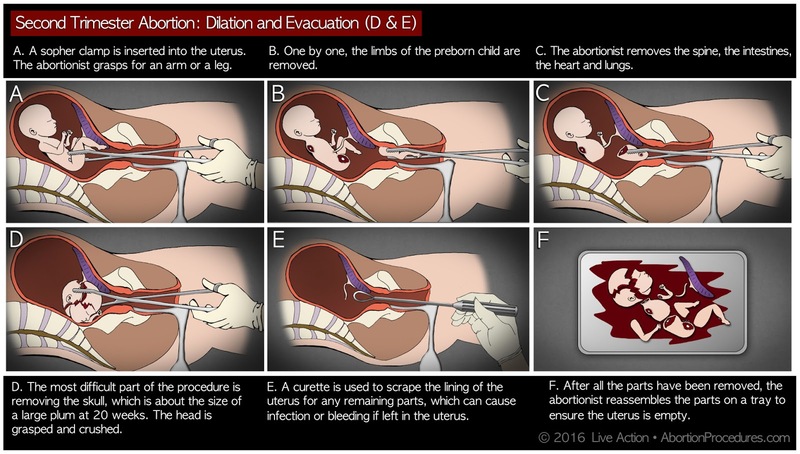 One could argue that abortions help our living population in much the same way that hunting certain animal populations keeps them at levels where they can sustain themselves. This is not my view, but it is a much more arguable position than abortion causing our species to go extinct. That is ludicrous. "Houston’s Planned Parenthood still has not been brought to justice"
This implies that they broke the law in some way. In this case justice WAS served, as the actual law breakers were the ones using fake ID's and spreading edited videos and other lies in a lame, futile attempt to harm PP. I wonder what secret information Tom has that shows he knows more about this than the Texas grad jury did, and proves PP broke the law. Even going with the premise that DeShawn Taylor is a bad person who broke laws by not following her job according to regulations, what does this have to do with the overall picture of the legality of abortion? Every profession has it's bad apples. Should we outlaw priests because of the bad apples in that profession? Despite the horrid behavior described by Dr. Taylor, I can guarantee you that it is a step up from the dark ages of illegal abortions and the shady office/back alley procedures performed by hacks and non medically trained individuals. "A species that willingly kills off its next generation is heading for extinction." 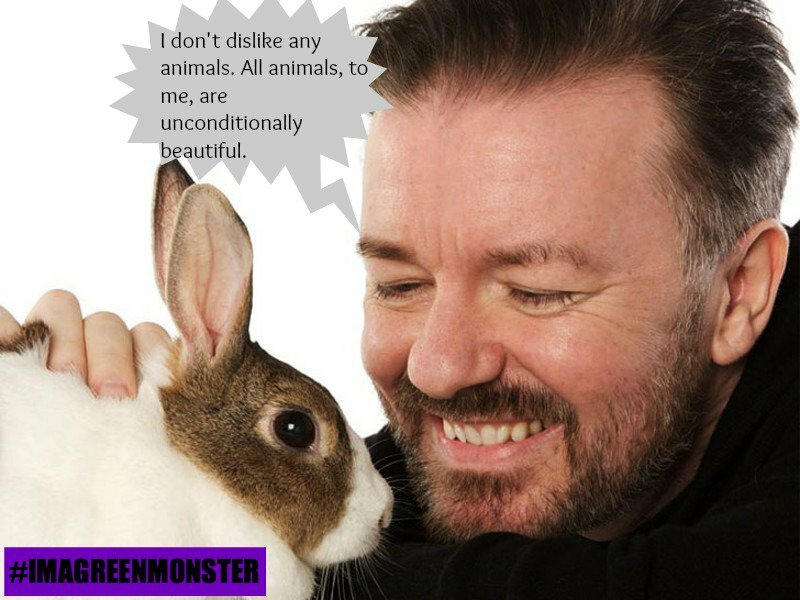 There are many species that kill their own babies that are in no danger of extinction. Chickens sometimes eat their eggs. Their are salamanders that eat larva when their population gets too dense. Hamsters sometimes eat their young. Even some polar bears have been observed eating their babies. Polar bears may very well go extinct, but only because of ignorant and greedy humans who have helped create conditions that forced the Polar bears into this canabilistic behavior.